***** Get to know what it is like to be an ice cream truck driver! Drive and play with an ice cream truck; sell ice cream to the customers; make cupcakes; have fun! 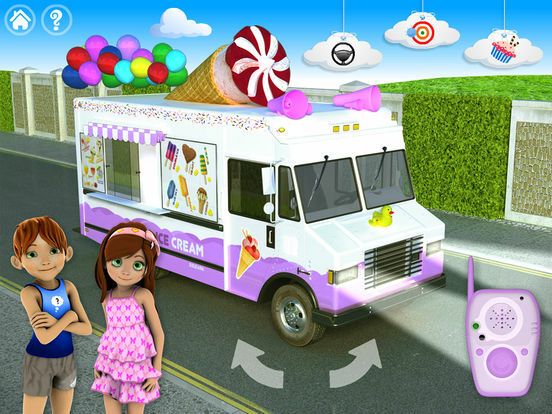 Interactive 3D Ice Cream Truck Adventure by 22Learn is a flavorful, ice cream-themed app filled with activities that encourage young children’s imagination, play, and exploration. In four games, children drive an ice cream truck, explore it, make cupcakes, and learn a way of serving ice cream to customers with a slingshot! This delicious, cool app will become every child’s favorite toy! 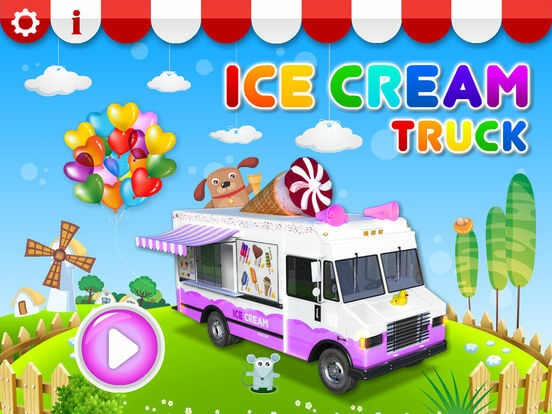 Interactive 3D Ice Cream Truck is an educational app that will help your toddlers and preschoolers develop problem solving skills, vocabulary about truck parts, fine-motor skills and attention control. Did you know that scoops of ice cream fly? Well, now they can, at least in this app! Carefully observe which ice cream the customer wants, then, drag the correct ice cream flavor onto the slingshot, and serve the ice cream to the customer! Be precise, so he or she can catch it. Also, pay attention: there are beings who wish to fool you; serve only to those who asked for ice cream! With four engaging activities, tons of realistic animations and sound effects, child-friendly interface, and a colorful, ice cream truck-themed design, Ice Cream Truck is going to be every child's dream come true toy. 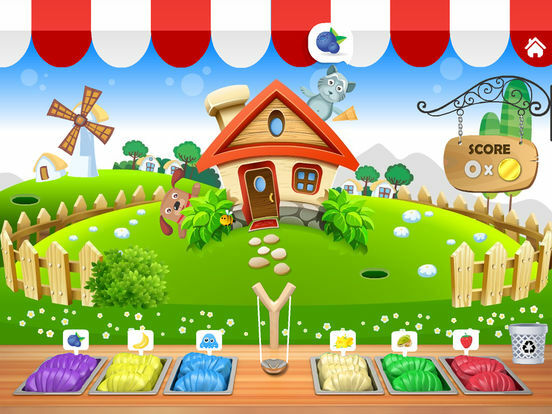 Plunge into the world of ice cream trucks, ice cream truck drivers, and ice cream-loving kids -- open doors to your imagination with this amazing app brought to you by 22learn! Let's play new Cupcake Maker game now! 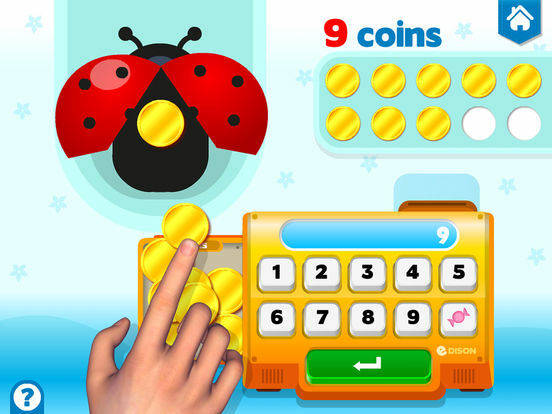 Make a cupcake, count the coins, and eat it! Enjoy!